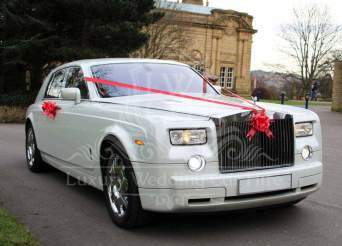 The home to the most luxurious limousines and wedding cars for hire in the UK. We are UK’s Largest by a long stretch! 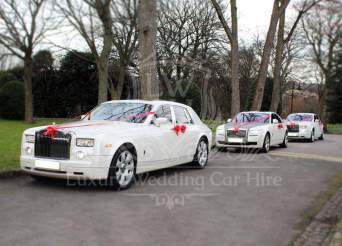 Wedding Car Hire is the longest established Wedding Car Hire Company in the uk. 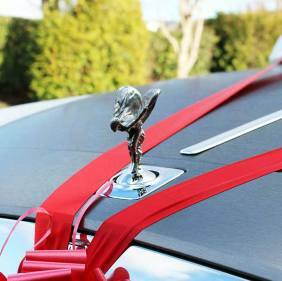 We are proud to be fully licenced and insured and can tailor your vehicle to your wedding theme. 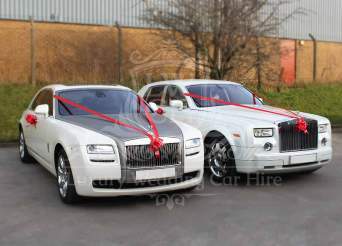 Our chauffeur driven wedding cars are the ideal transport for your big day. 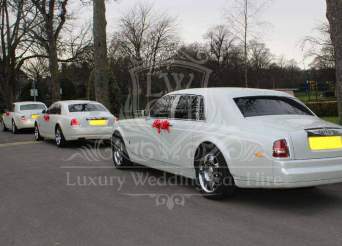 We also supply 8 to 16 seater Wedding Limousines for your groomsmen, bridesmaids or for your guests. 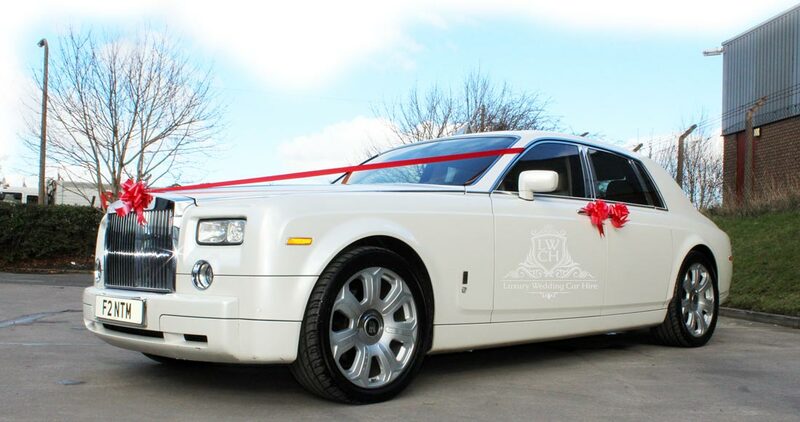 Call us for package quote on 0800 298 9003 and let us cover your wedding transportation. We are proud to provide a nationwide service at no extra cost to you. Our 5 Star chauffeurs are proud to uphold our reputation with reliable services tailored to meet your requirements. If you receive a genuine quotation that is cheaper than ours, for the same level of service and vehicle style, then please get in touch with us. 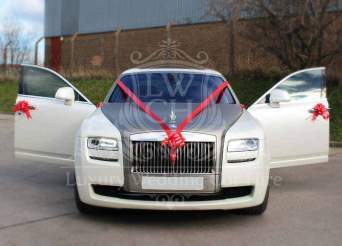 As a nationwide company we are delighted to offer competitively priced Wedding Car hire and limo hire in all parts of the UK including London, Manchester, Birmingham, Liverpool, Hull, Newcastle, Leeds, Bradford, York, Chester, Liverpool, Middlesbrough, Oldham, Rochdale, Stockport, Blackburn, Blackpool, Bolton, Burnley and all surrounding areas throughout the UK. Our diverse fleet ensures that we have a vehicle suitable for every occasion or event. 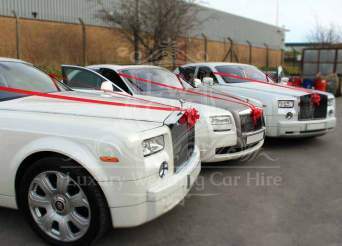 We have a beautiful range of Wedding Limos and cars to complement your wedding theme, and even executive mini coaches, ideal for corporate events. I cannot thank you enough the look on my daughters face was unforgettable. The Hummer was beautiful and certainly exceeded our expectations. The driver was professional and made sure everyone was having a good time. He even lent us music as I’d forgotten to bring any. Everyone was amazed at the inside it was amazing sound system lighting complimentary drinks alcoholic free which the younger members of the party loved! We took alcoholic champagne which was not a problem. Thank you so much for making my daughters prom extra special. We hired a white limo and you decorated it with pink bows. All the girls and parents were very happy on the arrival. Your driver came a little earlier then the time we asked which was perfect as the girls got to have lots of photos taken inside and beside the car without them losing out on any travel time in the limousine. We have spread the word about your company and we won’t go anywhere else in the future.